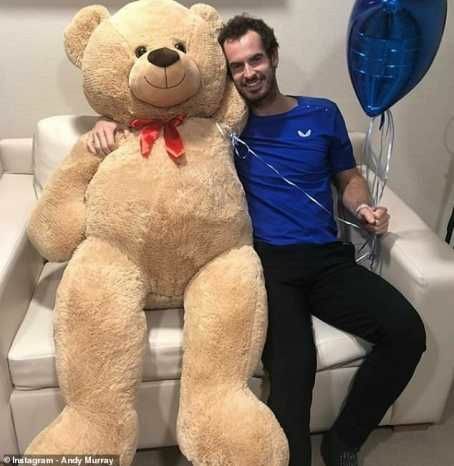 Tennis Star Andy Murray has showed off the giant teddy bear gift he got from rival Stan Wawrinka. The Scot underwent surgery on his hip earlier this week and hopes to still return to tennis. 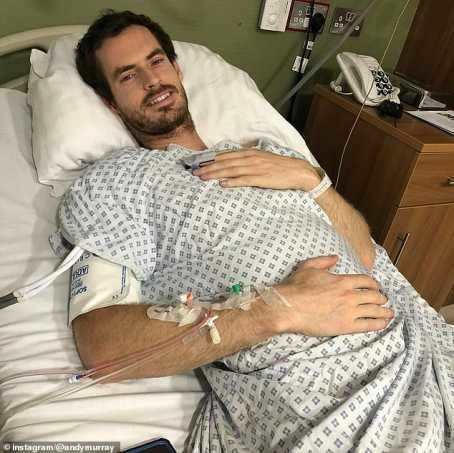 A tearful Murray admitted before the Grand Slam that he was likely to retire at Wimbledon this year because the pain had become so overwhelming. The operation Murray underwent will improve his quality of life but offers no guarantees that he will be able to resume his career. However, Wawrinka has sent Murray a giant life-size teddy bear as a 'get well soon' present. 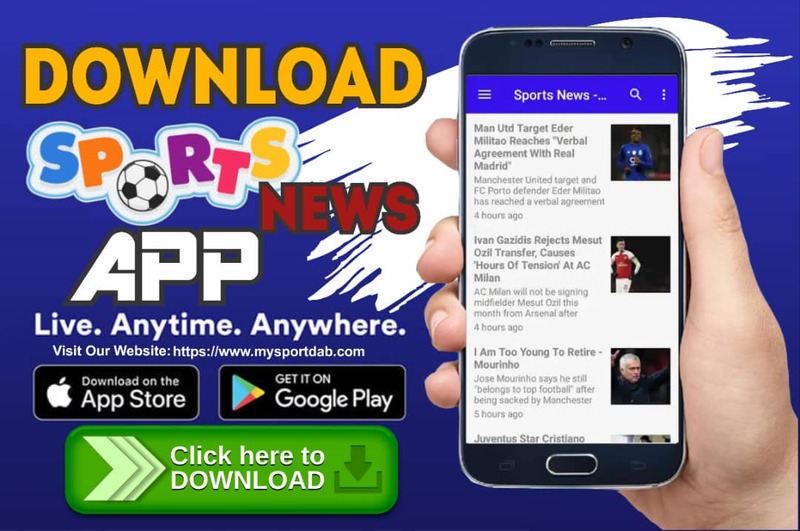 MySportDab report Murray, who shared a snap of him posing with his new buddy on Instagram, admitted: 'My kids will be fighting over this when I get home'. 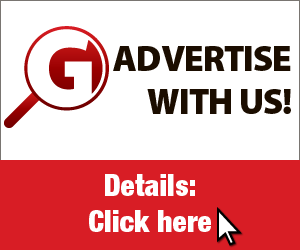 More: Novak Djokovic Sets Sights On "Ultimate Grand Slam Challenge" After AUS Open Win!